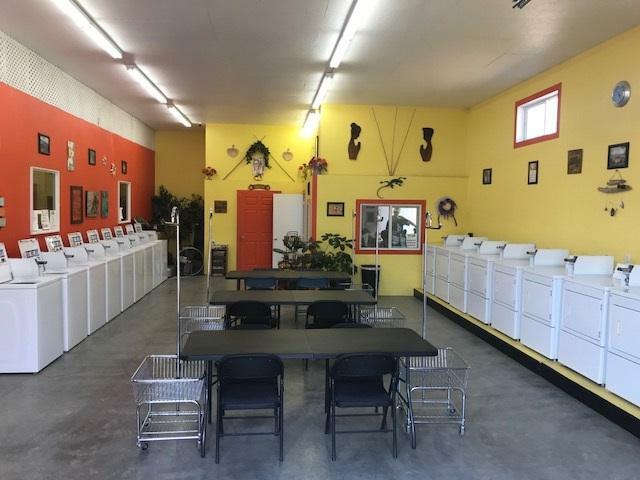 ALOHA LAUNDRY HAS 9 SETS OF COIN OPERATED WASHERS AND DRYERS . 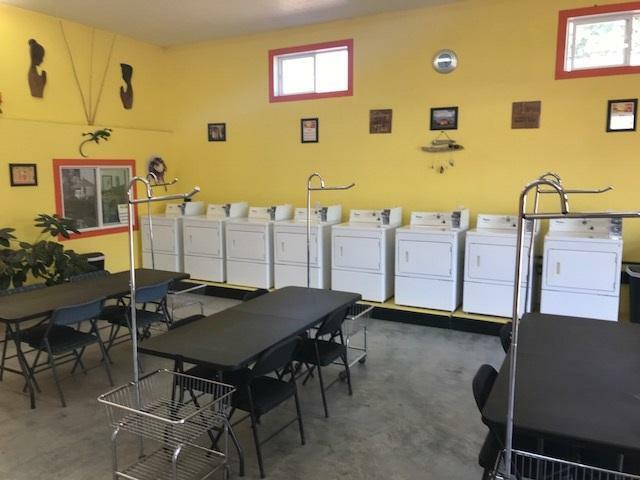 FOUR SETS OF FULL SERVICE WASHER AND DRYER UNITS. ALONG WITH TABLES FOR FOLDING, CHAIRS, VENDING MACHINES AND POPCORN MAKER AND A FULL KITCHEN IN THE FULL SERVICE AREA. 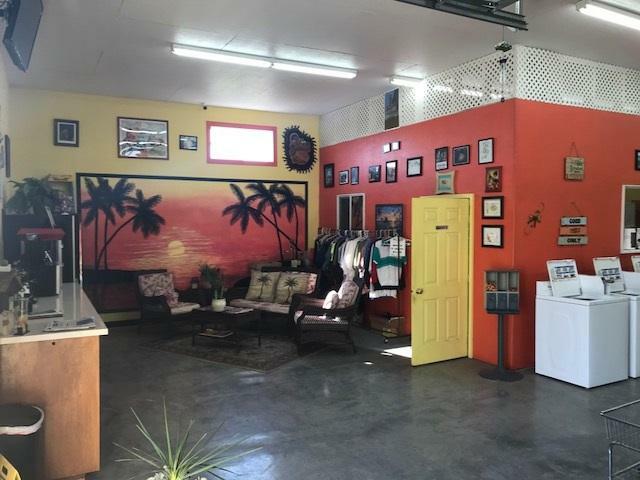 ON THE BACK OF THE LOT THERE IS A 2000 SQUARE FT SHOP FOR STORAGE OR SIDE WORK AND REPAIR. 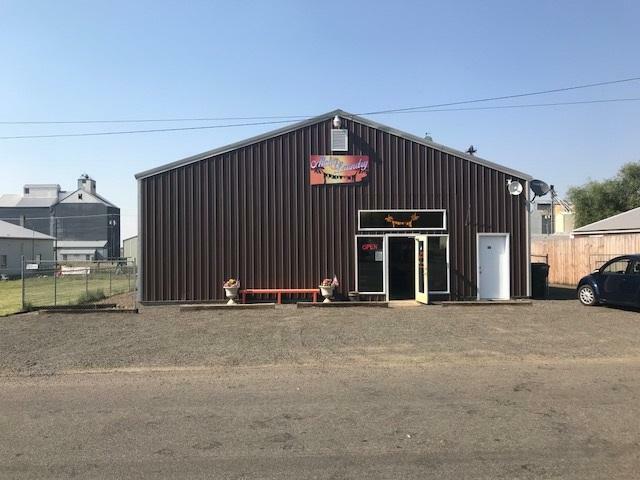 GREAT PARKING AND A LARGE CLIENTELE ALONG WITH EXISTING CONTRACTS . Directions: From main st turn north on C St to Cunningham go East to 817 Cunningham on north side of road. © 2019 Intermountain Multiple Listing Service, Inc. (IMLS). Real estate listings held by brokerage firms other than Adam Alexander | Silvercreek Realty Group are marked with the IMLS IDX logo and information about them includes the name of the listing brokerage. Information provided by IMLS is deemed reliable but not guaranteed. IDX information is provided exclusively for consumers' personal, non-commercial use and it may not be used for any purpose other than to identify prospective properties consumers may be interested in purchasing. IMLS does not assume any liability for missing or inaccurate data. Data last updated 2019-04-22T17:10:29.023.